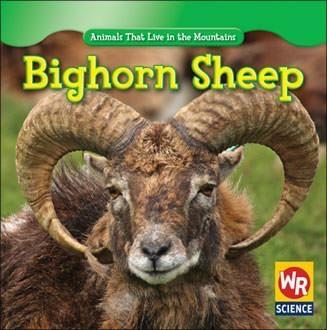 In this series, young readers encounter a variety of animals that live at high altitudes. 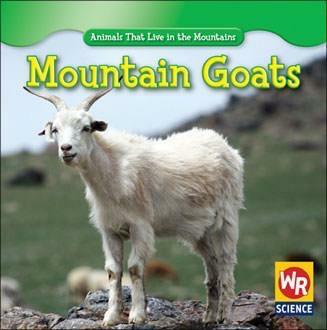 Each book describes the life cycle, diet, and behavior of a specific mountain dweller. 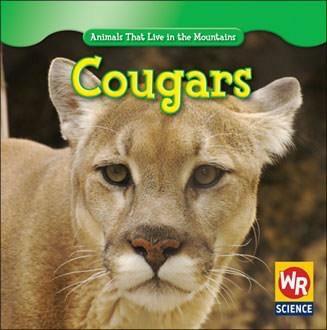 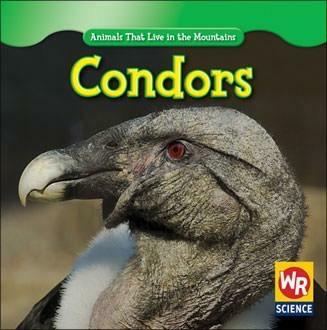 Readers will also learn how each animal is adapted to its mountain habitat. 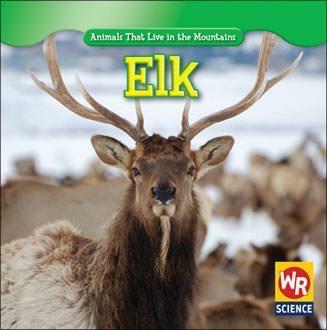 Colorful full-page photographs complement the easy-to-read text.